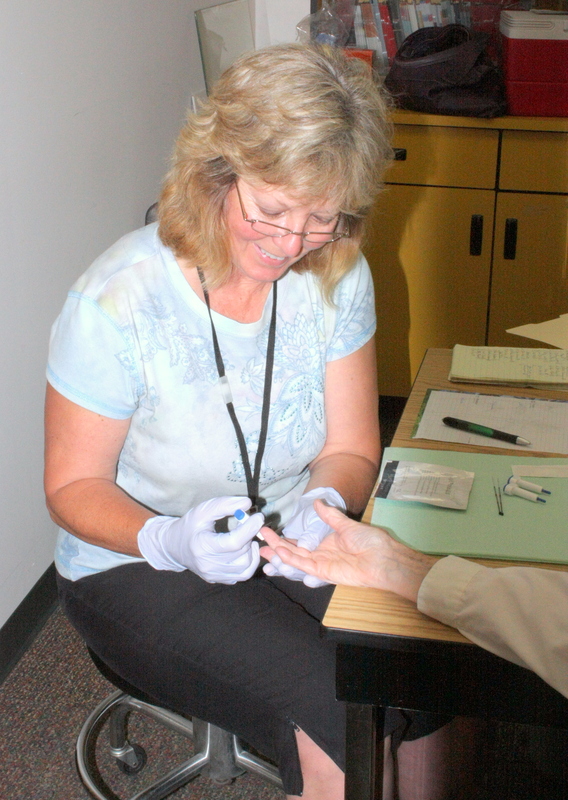 Health promotion clinics are held at senior sites throughout Johnson County. This is your opportunity to speak with a nurse and have your blood pressure and pulse rate checked. We have a health suite on the lower level of the Senior Center in Iowa City where a nurse is available from 11am-1pm on Monday, Wednesday and Friday. Blood pressure, pulse rate, glucose, weight and BMI checks are available along with health information. Cholesterol screenings are available once a month. There is a charge for glucose and cholesterol screenings. Please call 319-337-9686 for information. Lone Tree, 203 1/2 N. DeVoe St.
Oxford, St. Mary’s Hall, 133 E. Main St.
North Liberty Rec. Center, 520 W. Cherry St.
Iowa City, Autumn Park, 913 Willow St.
Solon United Methodist Church, 122 N. West St.